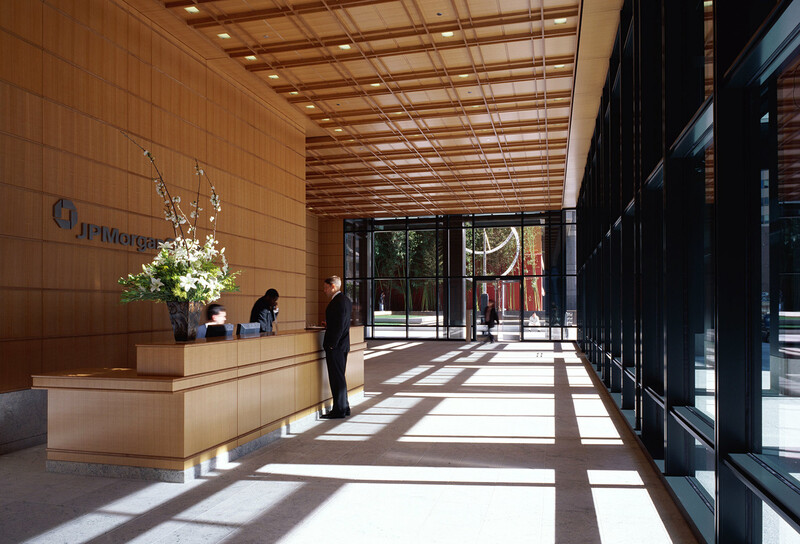 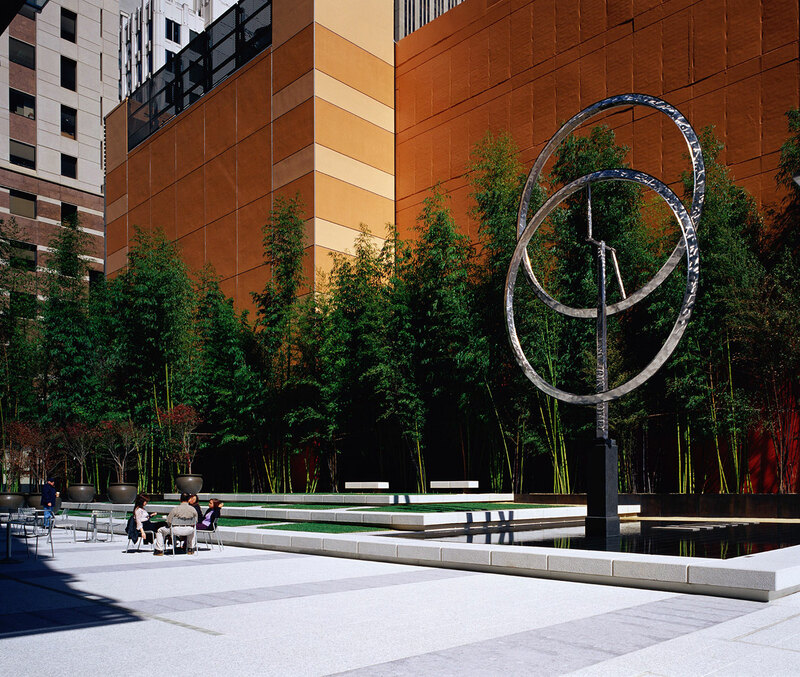 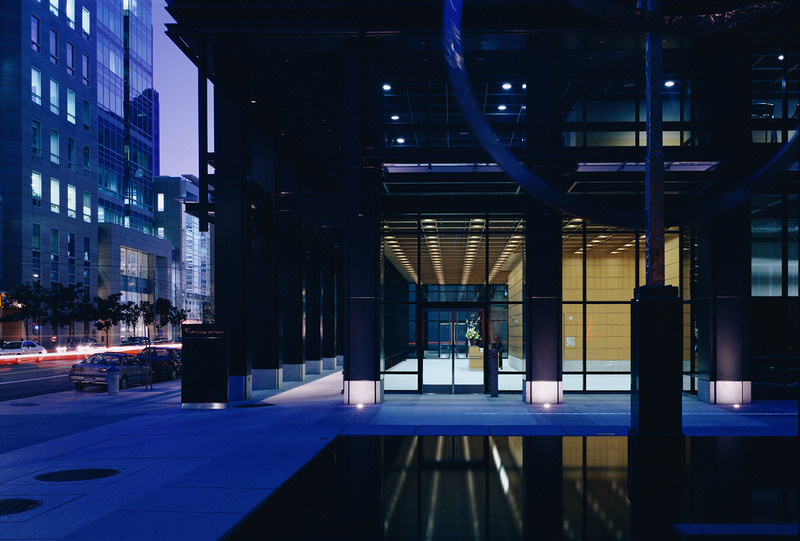 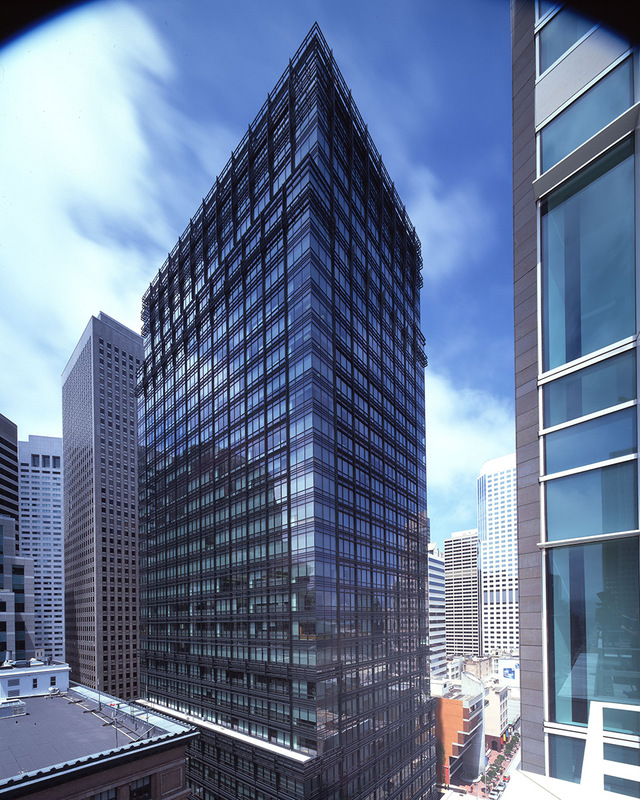 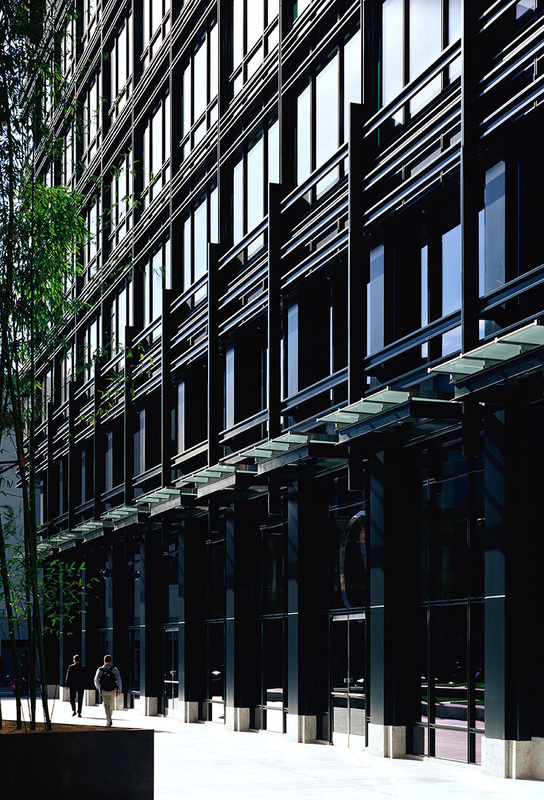 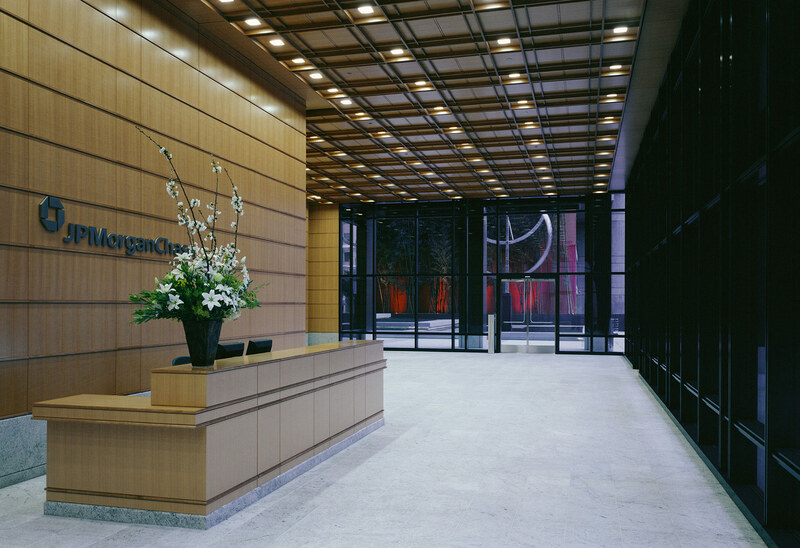 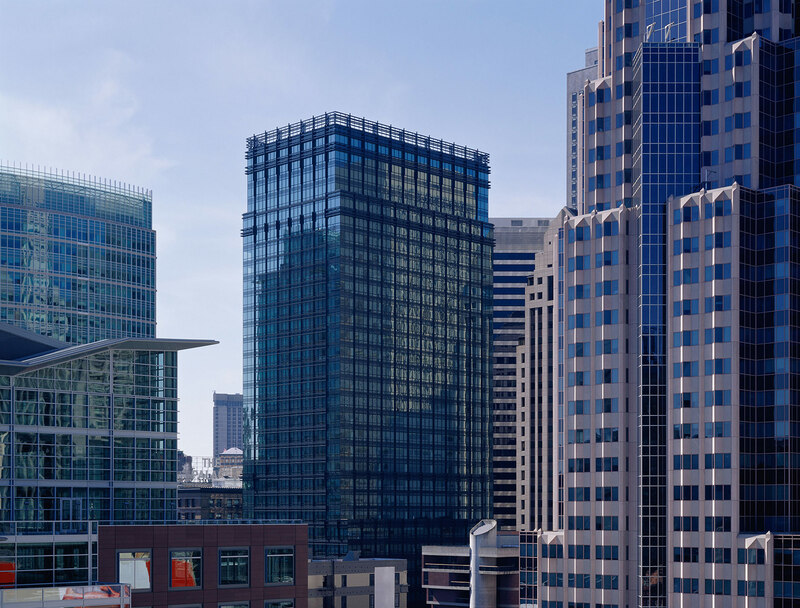 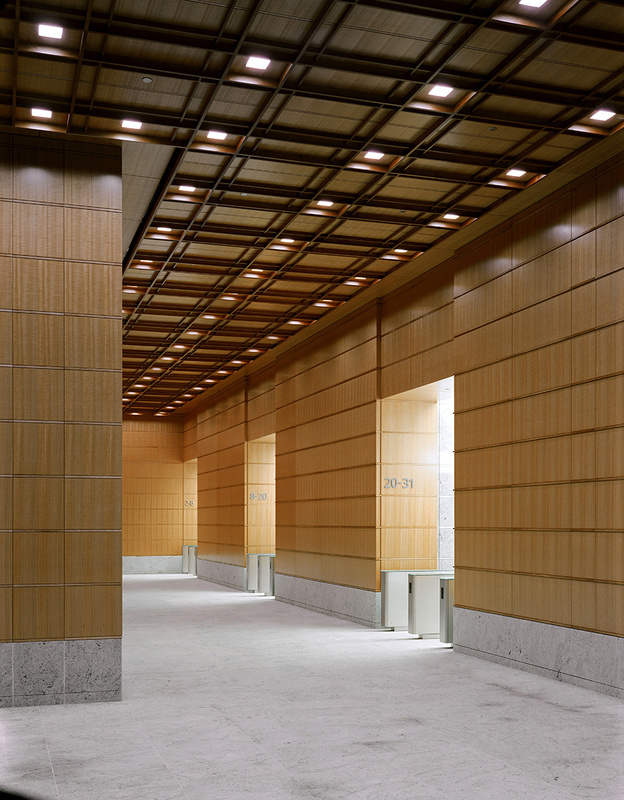 560 Mission Street provides corporate offices for J.P. Morgan in San Francisco. 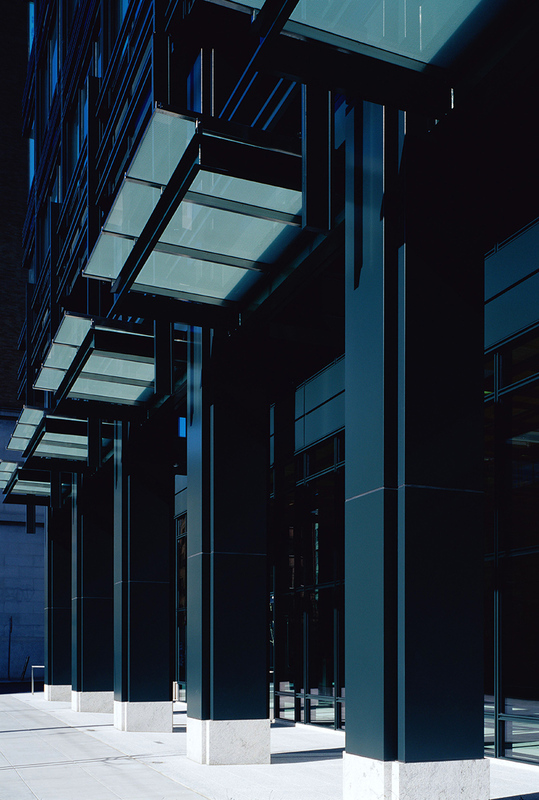 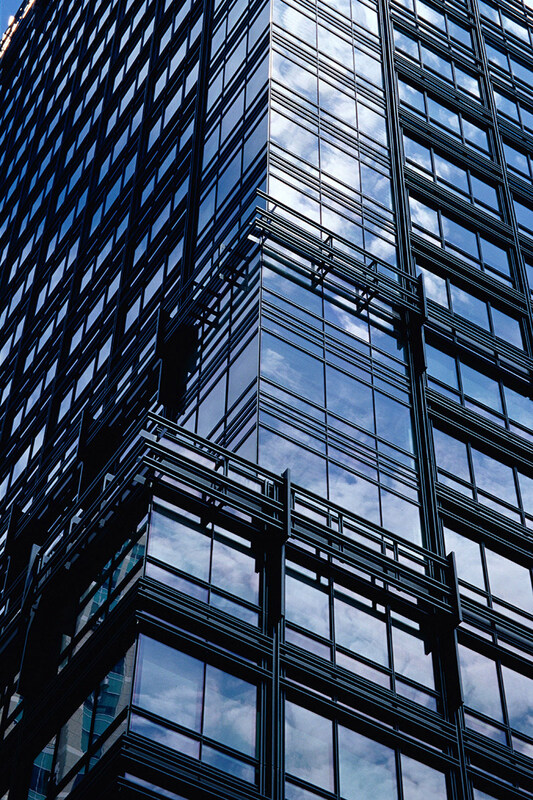 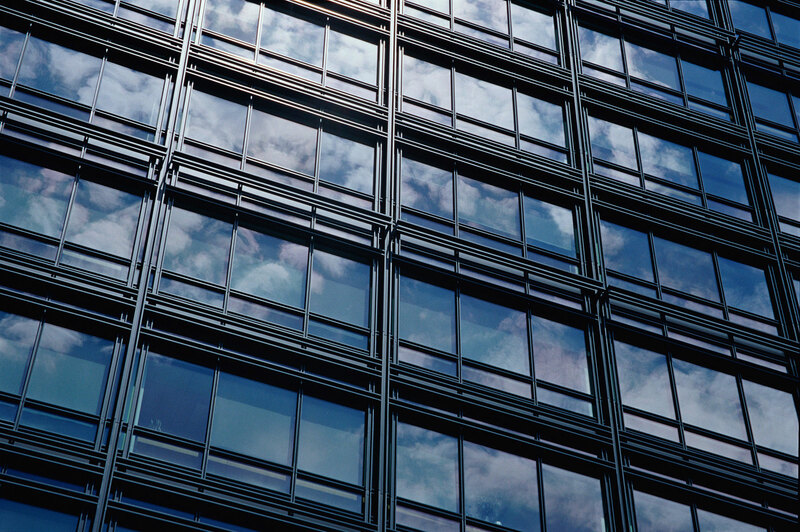 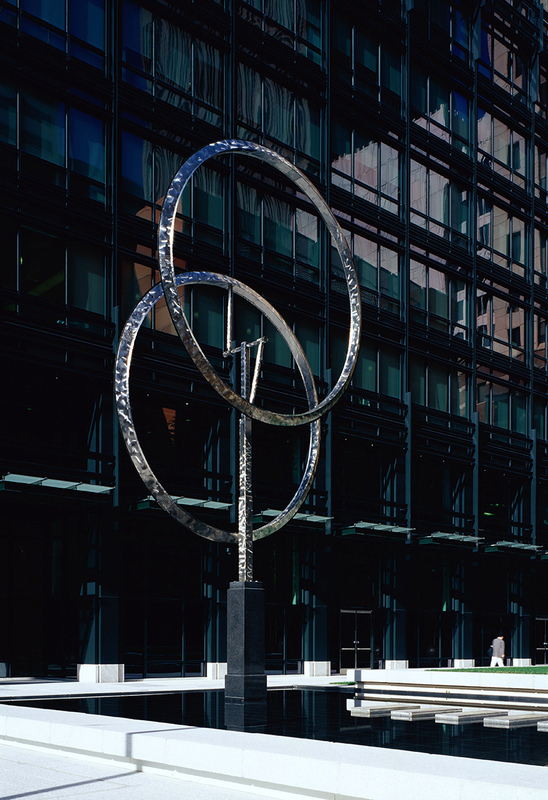 This elegant, delicately proportioned tower of glass and aluminum results in a building that appears at the same time to be both modern and classical. 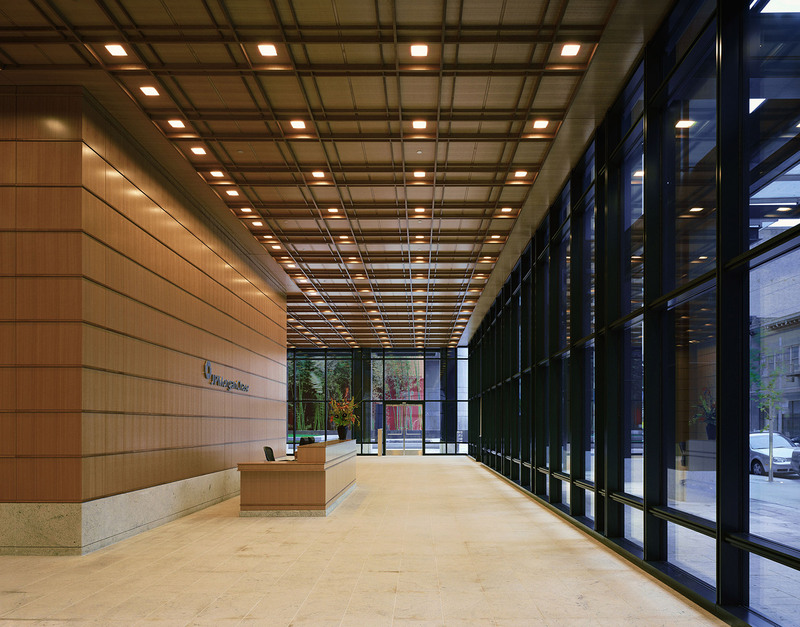 The aluminum, painted a deep rich green, forms a tapestry of lines on the glass wall. 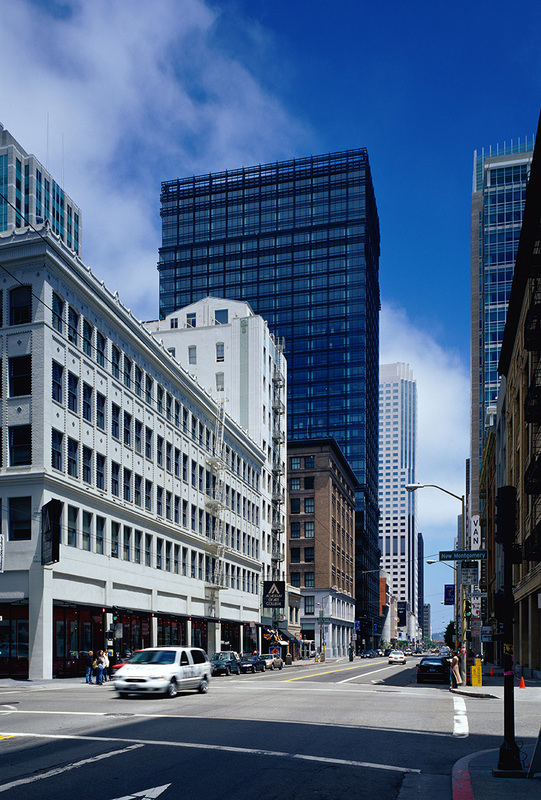 The change of densities in this play of lines recalls San Francisco’s Hallidie Building, the first “glass curtain wall” building in the western United States. 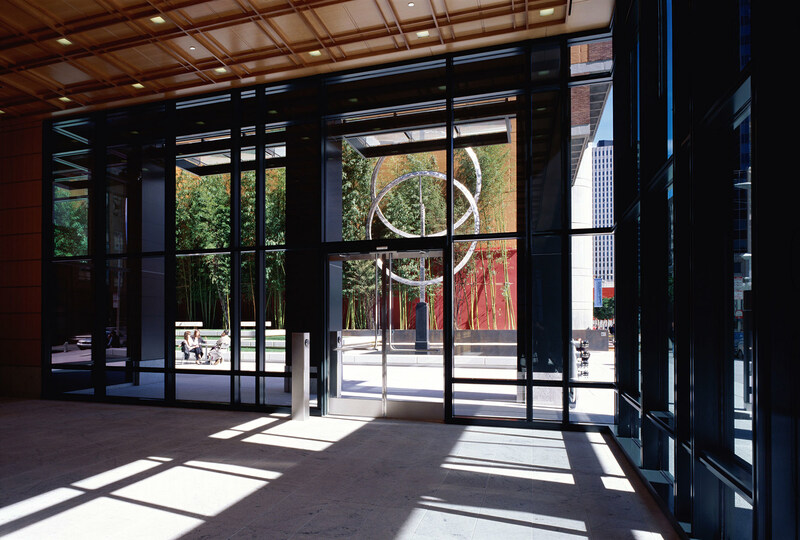 The project has been certified LEED EB Platinum by the USGBC.